Road construction is nothing new to the people of Hawaii. Unfortunately, when something like construction work becomes a part of the daily grind, it’s easy for commuters to lose road awareness, which in return may have destructive — even deadly — consequences. 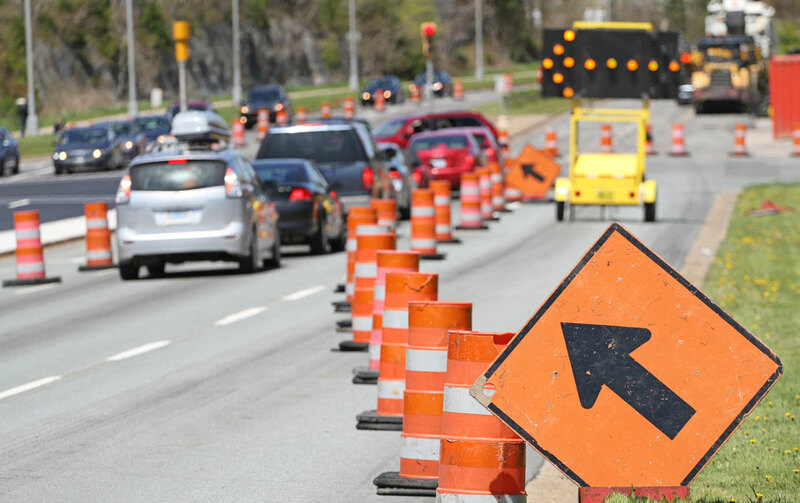 When driving through a construction zone, there are more than just cones that you should be watching for. This month on the blog we’re dishing 5 construction zone tips. STAY ALERT – A safe driver is an alert driver. One should always expect the unexpected in an area with heavy machinery and uneven roads. HEED TO CONSTRUCTION FLAGGERS & WORKERS – Posted workers are there to help better assist the flow of traffic. Let them do their job by following their instruction. BE PATIENT – There is no destination more important than the safety of you and the people/workers around you. Worrying about where you have to be instead of where you actually are always leads to trouble. ELIMINATE DISTRACTIONS – Texting and driving is never okay. In a zone where speed limits have been lowered, one may assume it safer to check his or her phone. Think again. Fight the urge to pick up anything that may take your attention from the road. OBEY ZONE SPEED LIMITS – It’s been proven that speeding will not help you arrive at your destination any faster than if you follow the flow of traffic. Especially in a construction zone, slow down and be present. We hope you remember these tips the next time you’re in bumper to bumper construction traffic. The most important thing a driver can do in a work zone is keep a positive attitude. While road work may seem like a hassle for everyone involved, it is no one’s fault. Remember to show some aloha to surrounding drivers who are in the same predicament as you, and respect all workers at the site — they’re just doing what they are told.